This is the biggie. 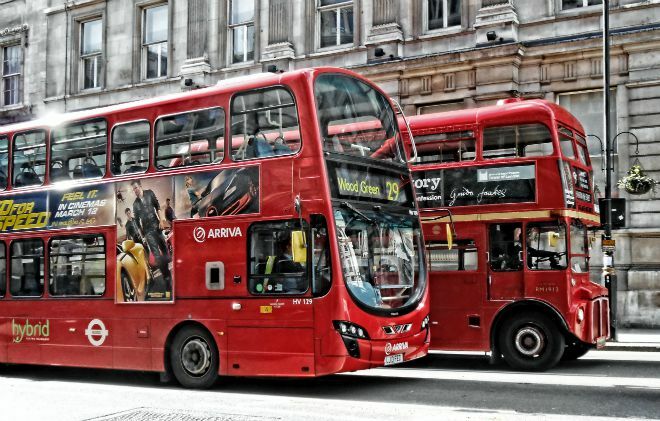 Whatever you do, and pretty much wherever you’re going to go in London, your best bet for cheap travel on buses, tubes and even boats is to buy an oyster card. Available to buy at the airport, in any station or at most tube stops. 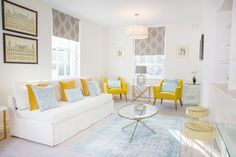 You can also order one from home, but you will have to pay shipping costs and this will mean you’ll have a Visitor’s Oyster Card, which doesn’t allow you to pre-load a weekly ticket onto the card. 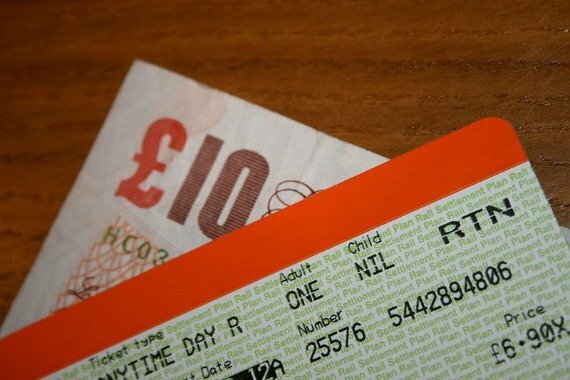 After you’ve paid a small deposit for your Oyster, choose the amount you want to put on your card or put a week long pass on if you’re planning quite a bit of travel, and then simply touch in and touch out as you whizz round London. When you leave, return the card to a ticket office for your deposit or keep for next time. 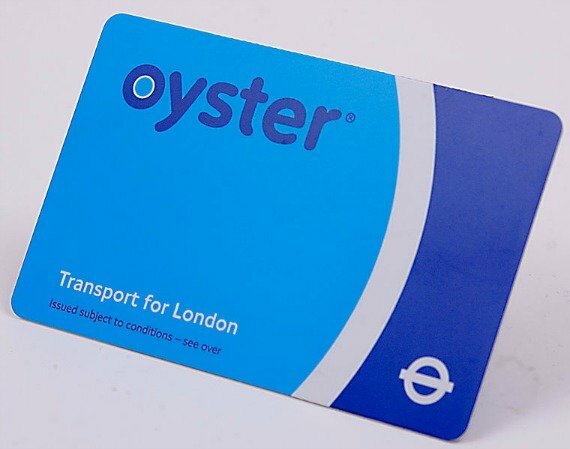 Not only does the Oyster mean you get the best rates for your journey but you’ll get to look like a Londoner and beep straight through the barriers. Having just extolled the virtues of the Oyster, we would still recommend that you take every opportunity to walk in this fine city. 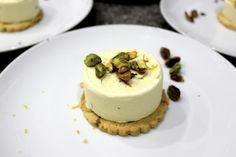 Central London is actually pretty easy to get around, and being above ground mean you don’t miss a single blue plaque where perhaps a famous Londoner past resided or the latest place to drink fine tea and nibble on cake. These mistakes are for London newbs, trust us, we’ve lived the embarrassment so you don’t have to! Some super views are on offer by taking the bus round town. 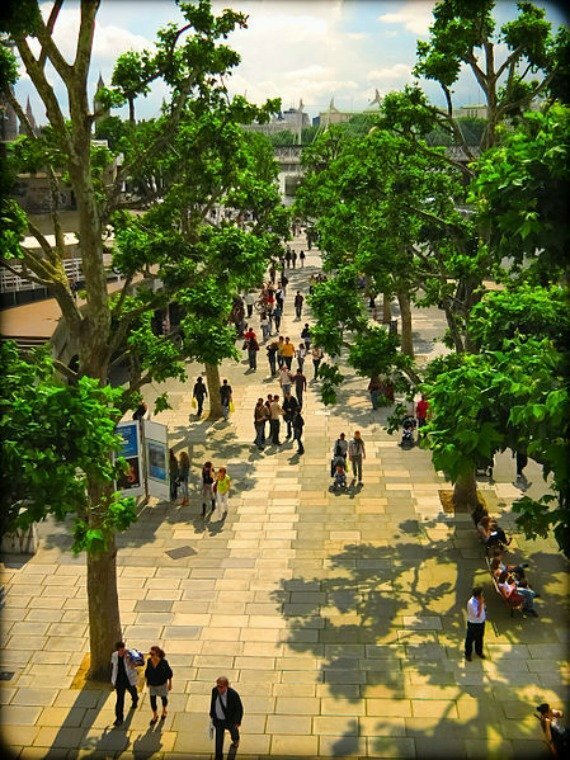 Bus tours, like the Original London Sightseeing Tour, are a wonderful choice for a full audio commentary and worry-free route round the key sites. 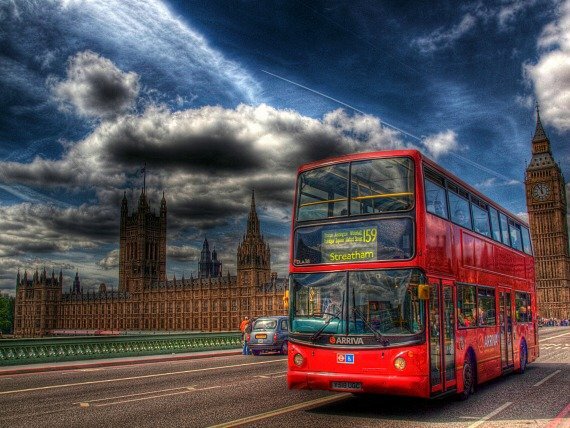 But you can also hop on just about any London bus for a scenic way to get around, especially if you go to the upper level! 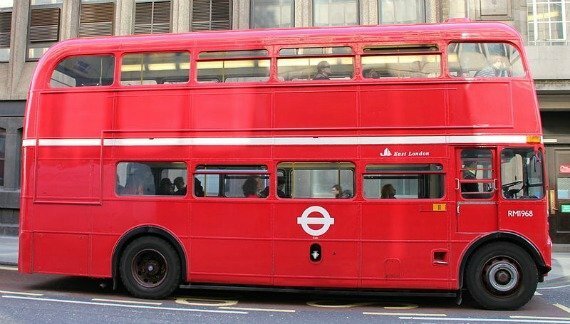 Some of our favourite buses are the the Route 9 round Kensington Palace, Hyde Park corner, the Royal Albert Hall and all on an old-fashioned Routemaster. Alternatively, the Route 4 goes past the Houses of Parliament and St Paul’s Cathedral and the Route 11 passes Westminster, Trafalgar Square and the Tower of London. The Thames is not just to gaze it, it’s also a way to get around. 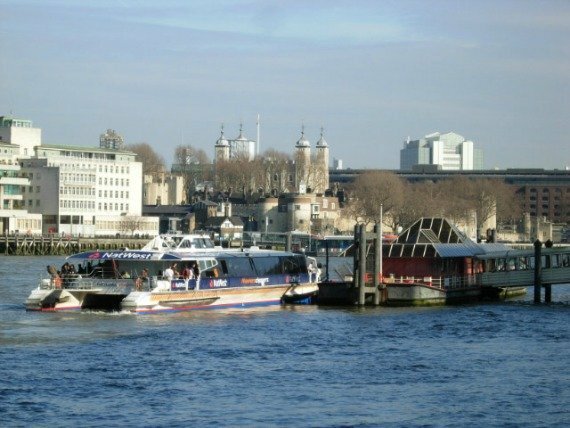 We recommend you speed out on a Thames Clipper to see the sites of London from the water, expect to see The Houses of Parliament, the South Bank Centre, Cleopatra’s Needle, Shakespeare’s Globe, Tower of London, Tower Bridge, the Shard, Canary Wharf and Cutty Sark, to name but a few riverside delights. A daytrip to Greenwich from central London by boat comes particularly highly recommended. If you plan to take a trip out of town, you’ll probably need to take the train. If you know the date you want to travel, do go online and book in advance as this will save you serious money. If possible, travel off-peak, normally from 9.30am onwards as this will save you heaps of cash and mean that you’ll be guaranteed a seat! If your smartphone is basically imprinted on your hand then you’ll need some apps, how would one navigate a city without them. The essential one you’ll want is Transport for London, simply plug in the details of where you are and where you want to be and hey presto the app works it out for you, including factoring in your preferred means of travel. Add in the tube map app for reference, and to avoid some of the embarrassment we spoke of above, and you’re ready to go. If you’re a real geek then there are loads more apps to explore, but your attention might be particularly peaked by the London Tube Exits app which guarantees you’ll always be standing in exactly the right spot for exiting the tube. Saves you time and gives you that smug feeling inside. 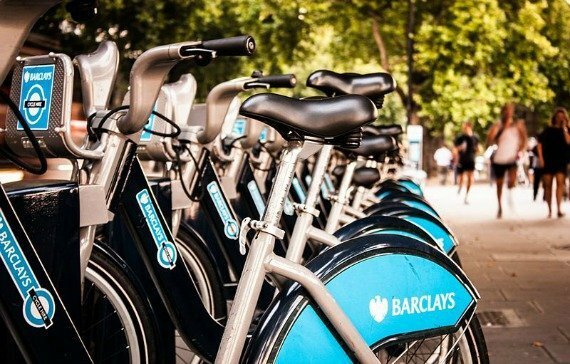 For the full London experience you’ll need to take a bike. Luckily for you there are now bicycles galore, and you’ll spy stacks of bright blue ‘Boris Bikes’ ready for the taking in most parts of central London. Affectionately named after the London mayor who introduced this bike to the city, take your debit or credit card along and pick up a bike for a short and very cheap cycle from a to b. Do dock back in regularly, or only use for short journeys, and prices will stay low. Finally, do you now love London transport? 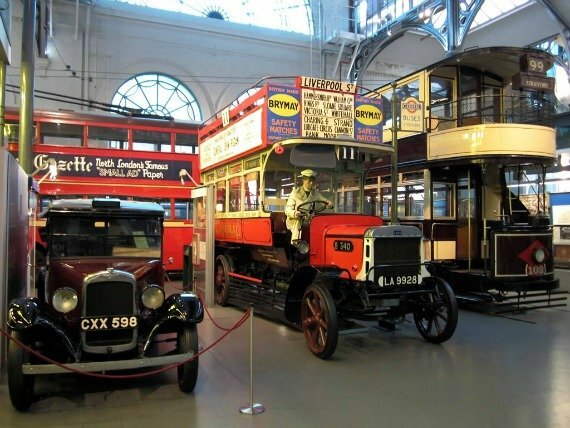 Then head to the London Transport Museum, where the helpful staff will be sure to guide you round the history of getting around. Oh and there’s a really good gift shop, too! 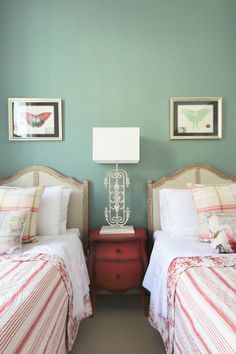 Posted on Monday, July 21st, 2014 at 9:41 am in Practical Information. You can follow any responses to this entry through the RSS 2.0 feed. You can leave a response, or trackback from your own site.